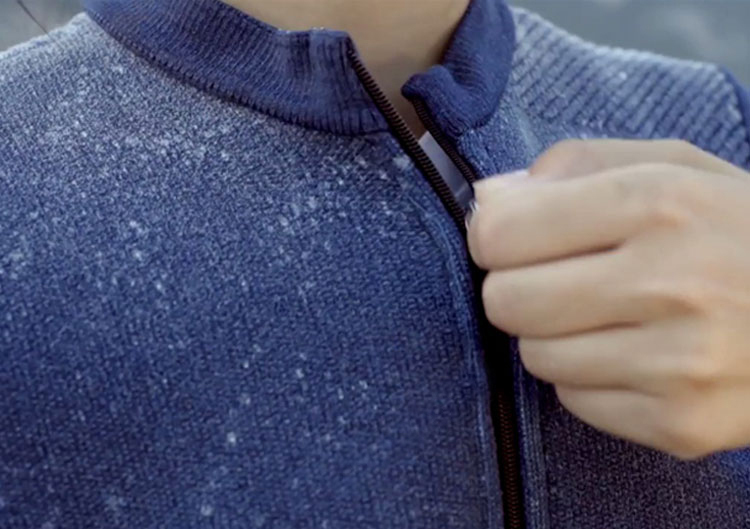 While it was first used to knit socks, circular knitting technologies can now be used to produce a wide range of seamless apparel items that meet diverse design and functional needs. 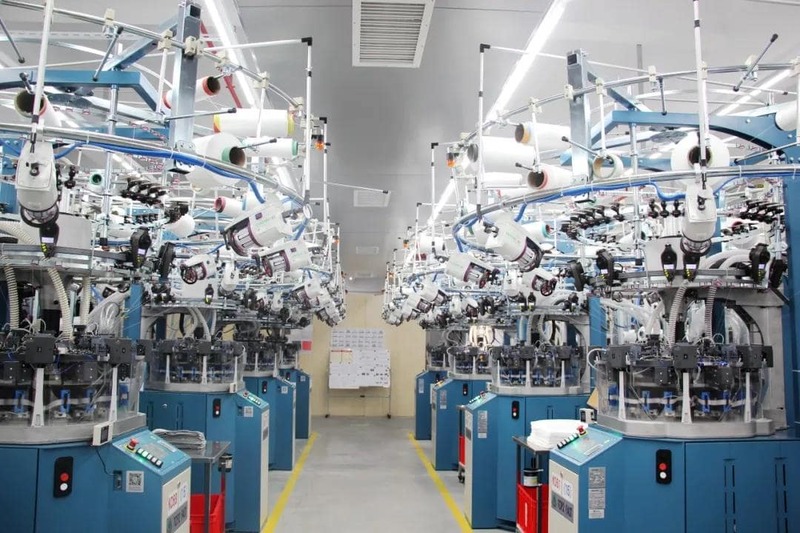 Established in 1919, Santoni is the very first Italian sock knitting machine manufacturer. In the past 20 years, the company has further developed a series of circular electronic “seamlesswear” knitting machines that have much wider application. Today, the company commands a 97 per cent market share in the circular knitting machinery market, making it the clear leader in the field. While Santoni machines were first used to knit socks, the machines are now capable of making items to fit the body. They can produce fine gauge underwear, beachwear, sports and performance wear as well as compression wear for the medical industry. With the ability to transition from one yarn type to another without seaming, today these circular knitting machines are the fusion of two concepts – hosiery and knitwear. The seamless knitting machines almost eliminate the need to produce and then sew together pieces of fabric, making the seam obsolete. The machines can control the tightness and elasticity in different parts of a single product, enabling it to create a highly engineered structure. The better fit and support mean endless possibilities for the performance wear and medical recovery markets, both of which require precision control, in addition to the textile industry as a whole. 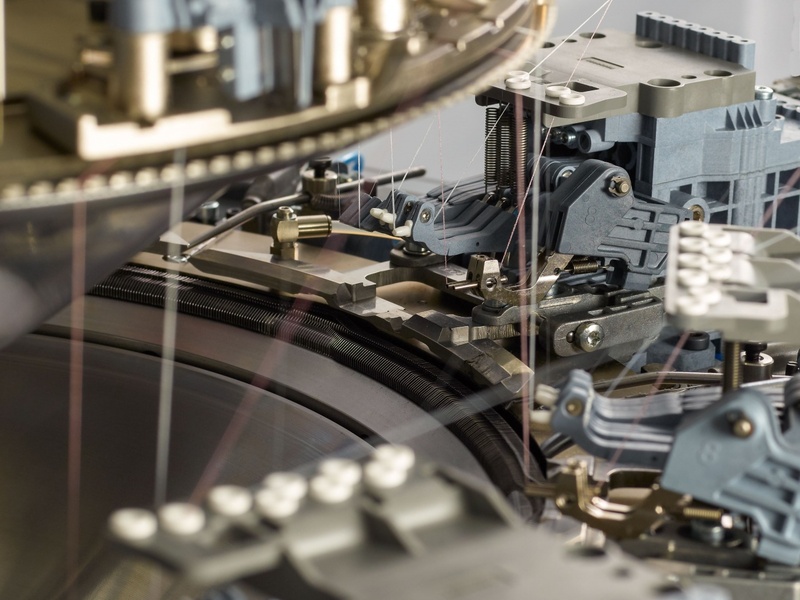 With Santoni, the costs for sewing and finishing are reduced since the machines can produce the finished product all on its own, one at a time. Because of how the machines are designed – with six or eight feeds – the productivity can be 10 times higher than flat knitting. In terms of stylistic capabilities, these seamless machines are able to make single jerseys in different colours for superior breathability, integrating function with fashion. 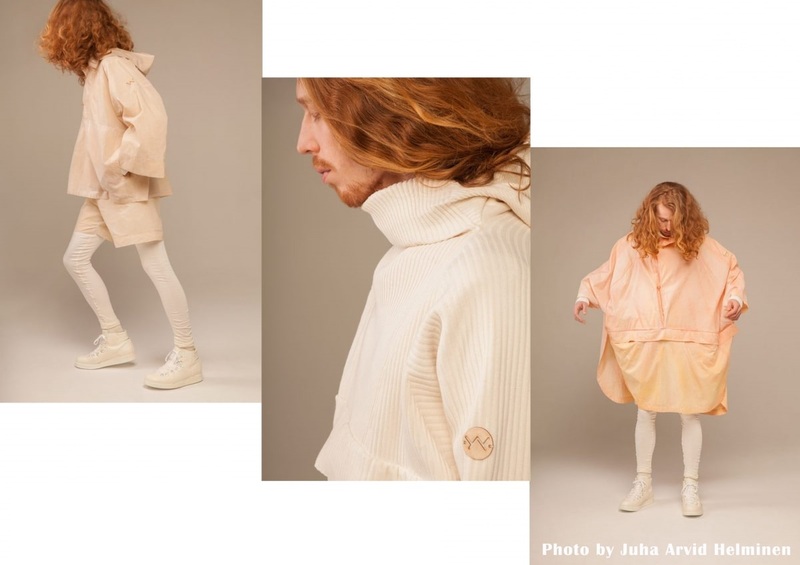 Lower energy consumption and reduced yarn and fabric inventories present a greener manufacturing option for designers prioritising sustainability. To drive innovation on seamless knitting, Santoni is constantly collaborating with major international apparel brands to create prototypes to push the technology further. There are on-going collaborations to create outerwear with an engineered structure, and sneakers that incorporate knitwear features. Even denim, traditionally a woven fabric, can now be made by these seamless knitting machines with a “woven” look. Photo credit: Chemtax Industrial Ltd.